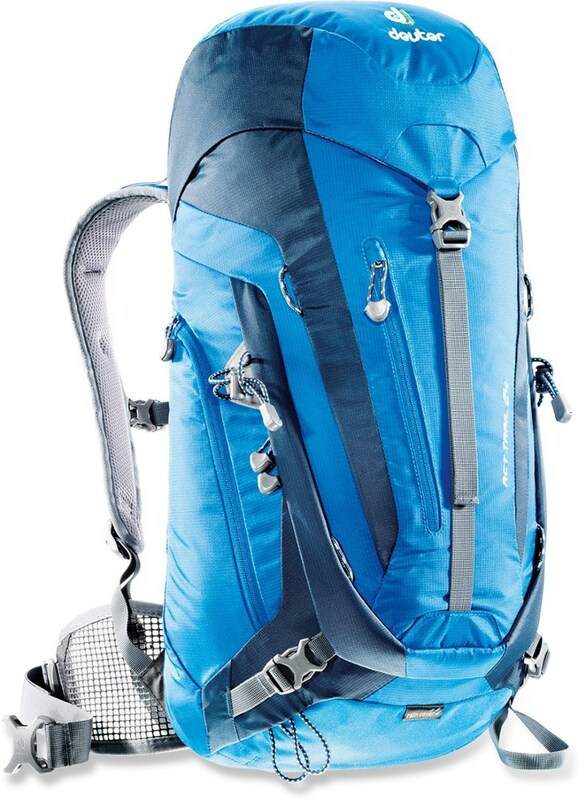 "Mountainsmith Backpacks & Bags Approach 25 Backpack 25 Liter Burnt Ochre 165028006. 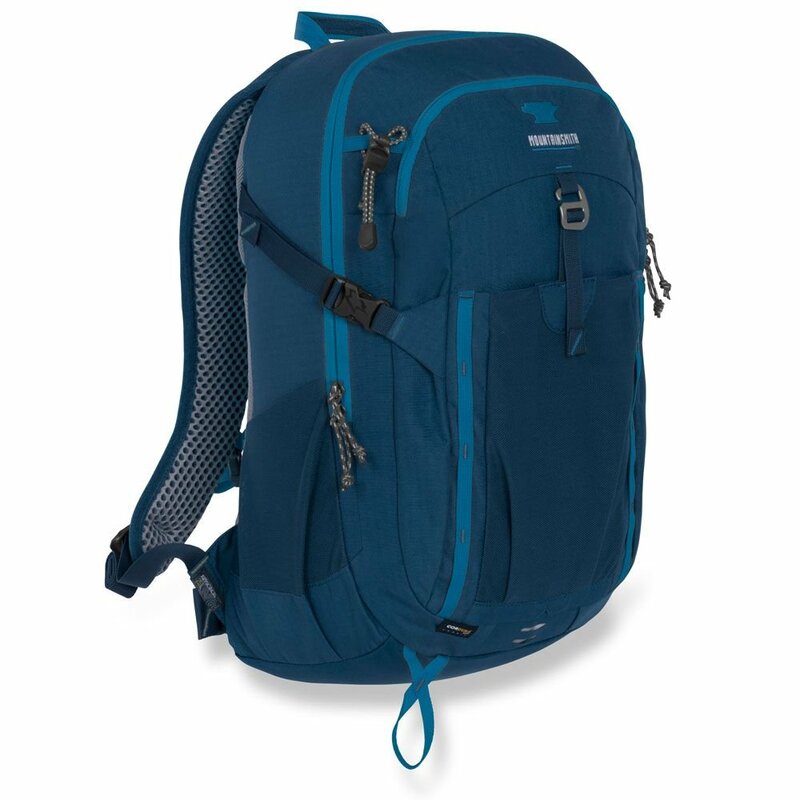 Whether you are heading out for a day hiking on the trail or using this as your daily commute bag to campus or the office the Approach 25 offers extensive organization. At an ideal 25 liter size you will find yourself carrying the Approach 25 on both weekdays and adventure-filled weekends. 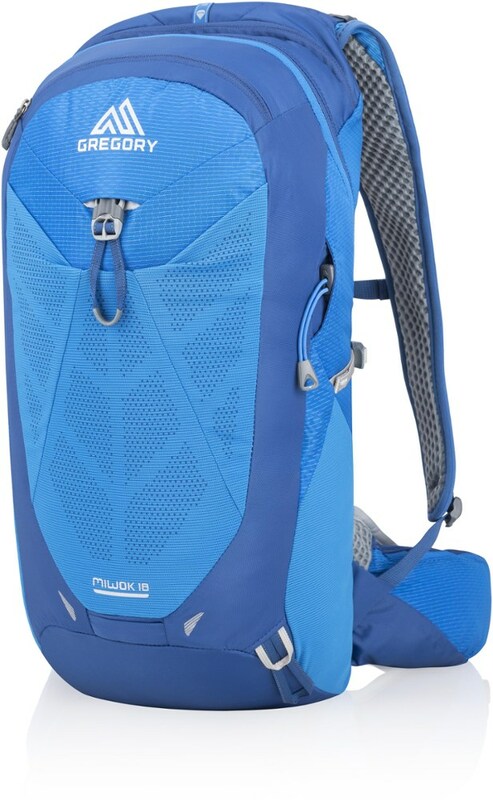 This dual panel loader bag is chock full of features including a 1.5 removable waist belt ridged EVA back panel padding front panel stretch mesh panel pocket generous tool attachment loops side mesh pockets and hydration sleeve with port. 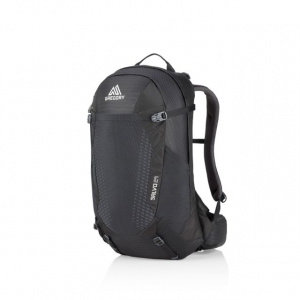 All of that is built into an ultra-durable package thanks to the use of CORDURA fabric. To bring you peace of mind for your backcountry investment Mountainsmith offers a lifetime warranty on their products. 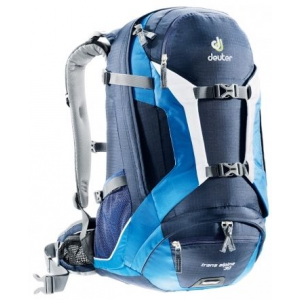 For an everyday pack with tons of organization the Approach 25 is the pack for you." CLOSEOUTS . 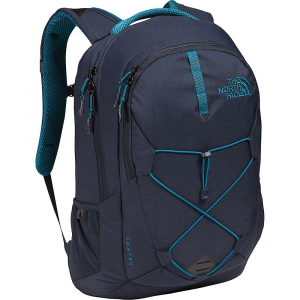 The perfect go-to for office commutes, jaunts across campus and quick ascents to the summit, Mountainsmithand#39;s Approach 25L backpack makes a handy dual-panel loader bag for both weekdays and adventure-filled weekends. Available Colors: BURNT OCHRE, MOROCCAN BLUE, ANVIL GREY. 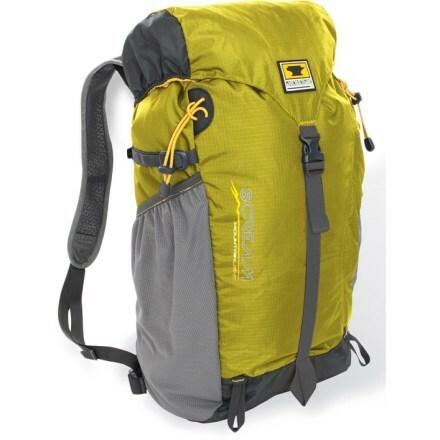 The Mountainsmith Approach 25 pack will find itself accompanying you to the summits as well as the office or campus.